Sayenko Kharenko’s international trade team successfully represented OJSC “Volzhsky Abrasive Works” and LLC “Trading House “Alexandr”, in anti-dumping investigation related to imports into Ukraine of abrasives originating in the Russian Federation. Sayenko Kharenko’s legal support included drafting commentaries on different issues such as application on investigation initiation, definitive determination,answers to the questionnaires of the national producer and other related questionnaires, participation in the hearings and drafting post-hearings submission. Based on the results of the investigation the following anti-dumping measures have been appliedto OJSC “Volzhsky Abrasive Works” – 6,54 per cent, whereas to other exporters anti-dumping measures reached 33,83 per cent. 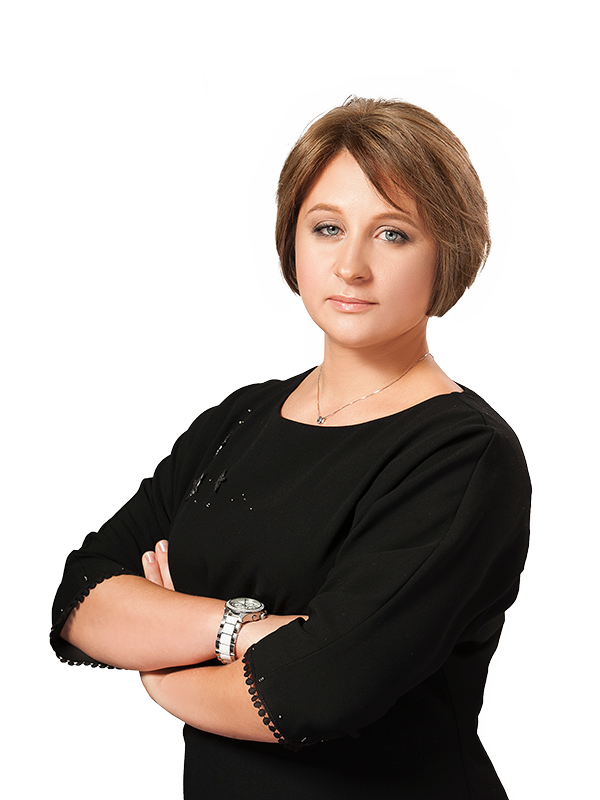 Sayenko Kharenko’s team included counsel Anzhela Makhinova, associates Victoria Mykuliak and Ivan Baranenko and was led by partner Tatyana Slipachuk.